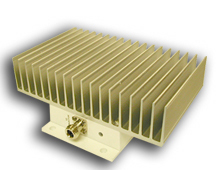 802.11a 500mW Bi-Directional RF Amplifier. 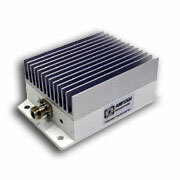 10dBm Input Power, 500mW Output Power. Transmit Gain 13dB. OFDM Modulation.